When was the last time you took a work-free vacation? When you have space to relax and unwind, you can shift your thinking from the next item on your to-do list, to the world of possibilities ahead of you. But making the most of your vacation is a different story—how often have you packed your laptop ‘just in case’ only to spend hours and hours working later? Enjoying your time away from the business should be a breeze. With proper prioritization and deliberate planning, you can give yourself a real break and start taking charge of your time off. 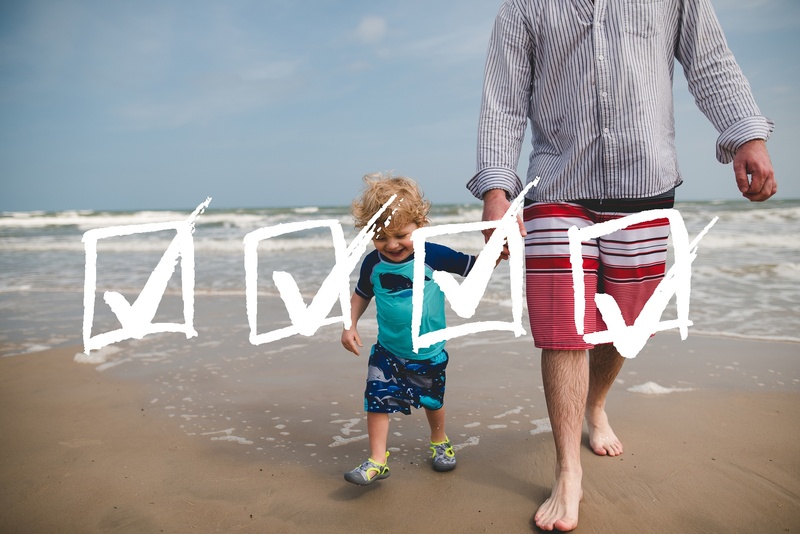 Using our checklist, you’ll have all the steps you need to unplug and a new perspective on how your vacation can help your organization.